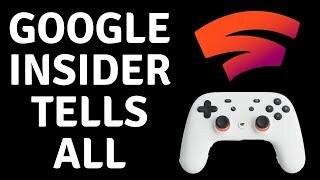 Sometimes the old beard gets the scoop. 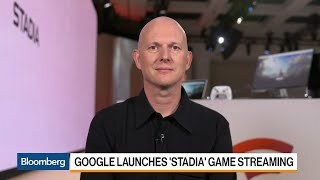 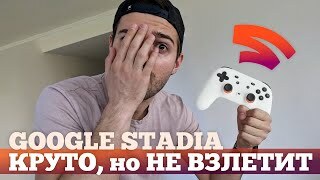 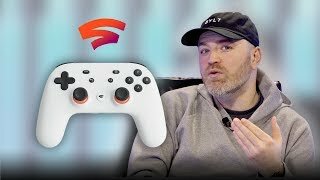 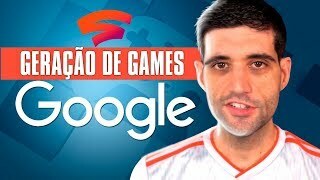 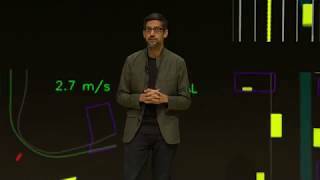 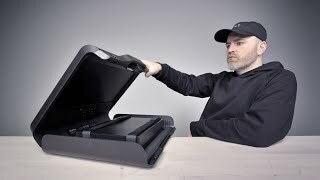 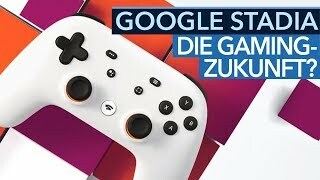 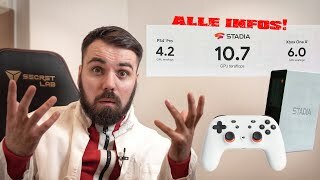 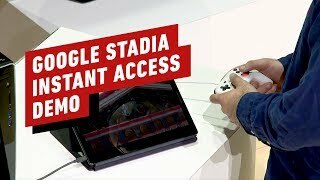 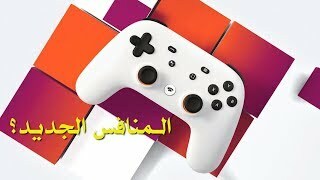 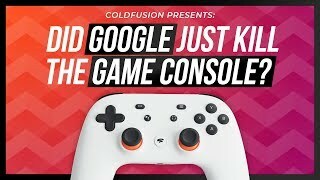 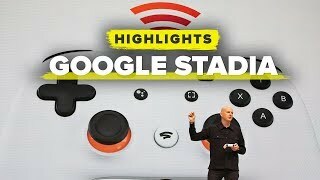 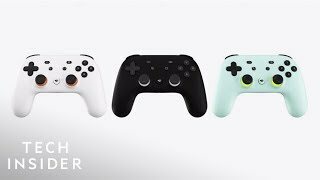 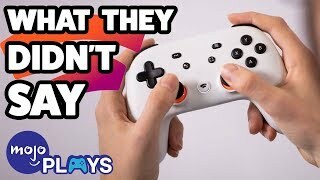 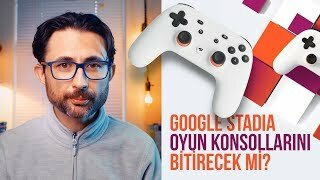 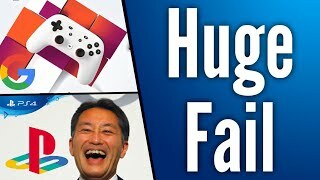 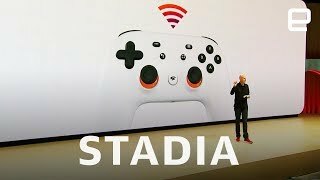 Here we know the price of Google Stadia, what the store looks like, if they have spots for reviews and much more. 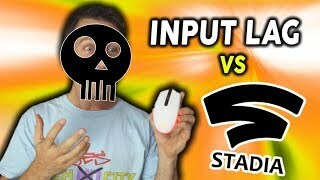 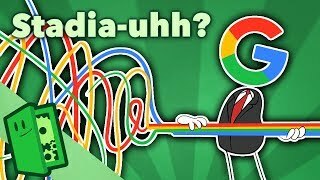 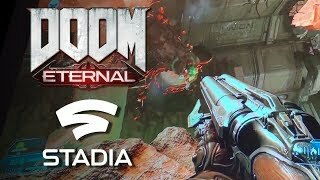 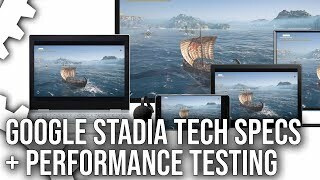 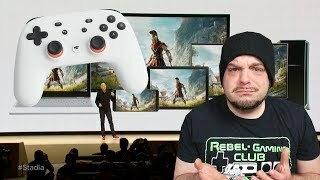 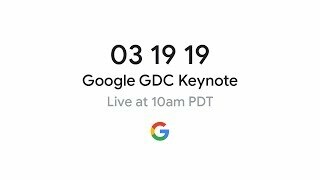 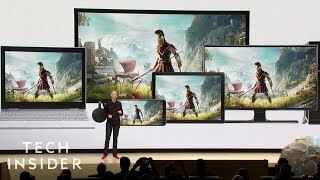 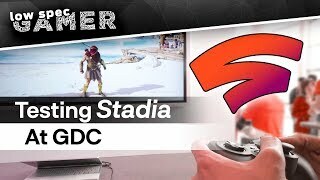 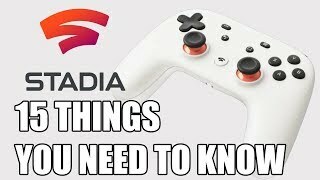 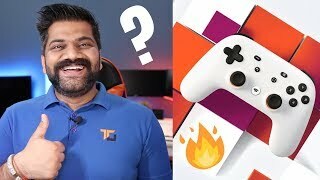 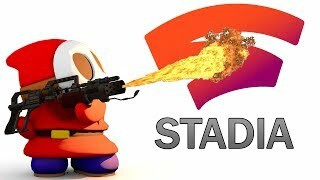 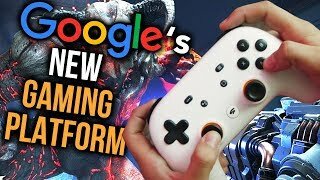 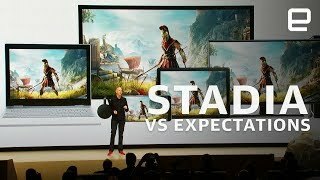 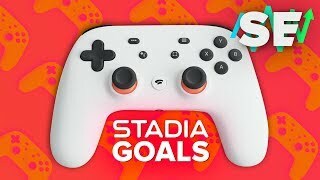 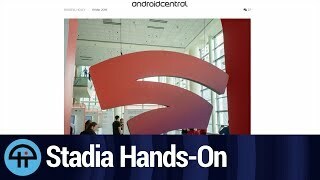 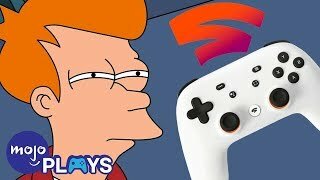 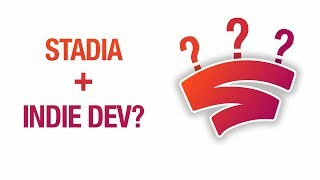 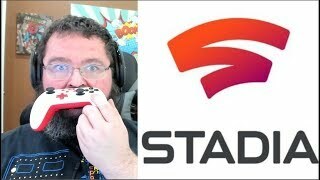 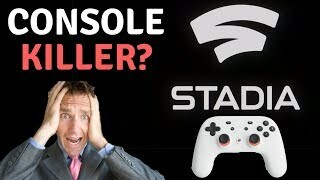 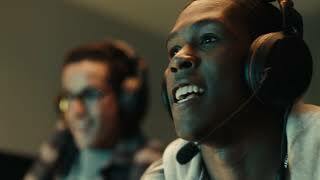 DSC- https://www.dollarshaveclub.com/thequartering Google Stadia is so much more than just another streaming service, it really is a revolution.